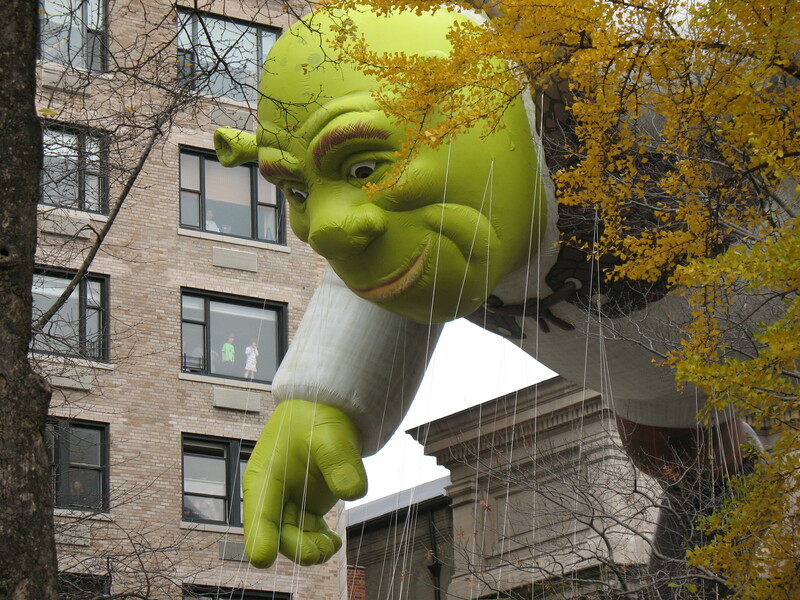 What new floats are featured in the Macy’s Thanksgiving Day Parade? –*Fritz the Cat, Mr. Natural and other outre, pornographic R. Crumb characters. –*A giant turkey, which you literary types will recognize as a reference to the turkey car in Tom Robbins’ outrageous novel Skinny Legs and All. Or maybe I’m being pretentious and it’s simply supposed to be a big turkey. Damn useless postmodernist education of mine! –*A giant air balloon with Bret Michaels in it whose moorings will be cut and who will then be set free in a heart-warming spectacle akin to the freeing of doves and butterflies–a surprise for the audience and Bret Michaels alike. –*A special float modeled after an SUV, like the thousands that the Ford Motor Co. hopes you can take off its hands. –*… and thus, hopefully, create more asset inflation.